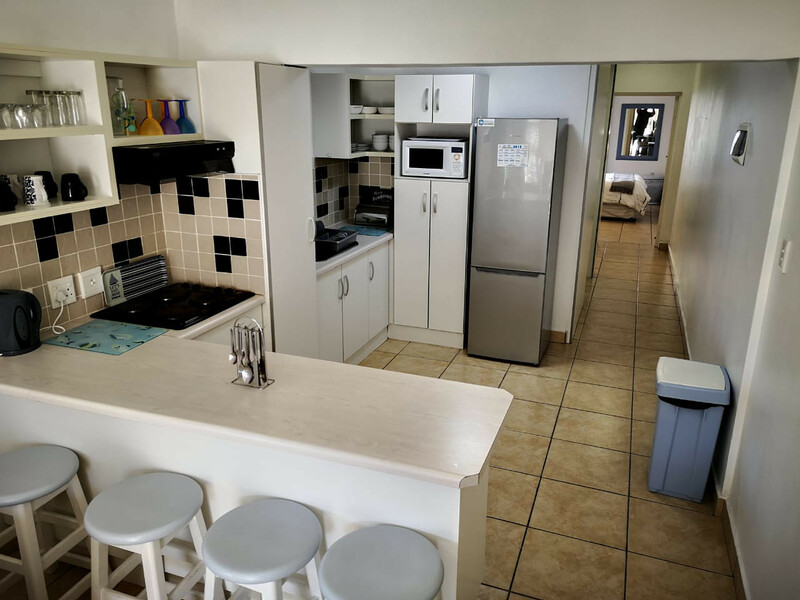 Suidersee Apartment Block 2 are Self-Catering Apartment 150m from Hartenbos Main Beach and entertainment . 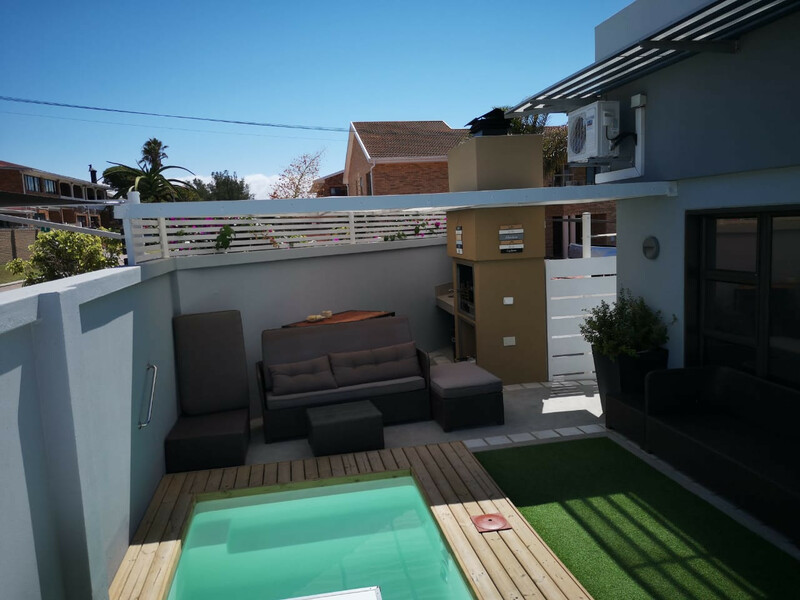 Each apartment have a private outside braai, Suidersee Apartment 19 use the rooftop braai on the 2nd floor. 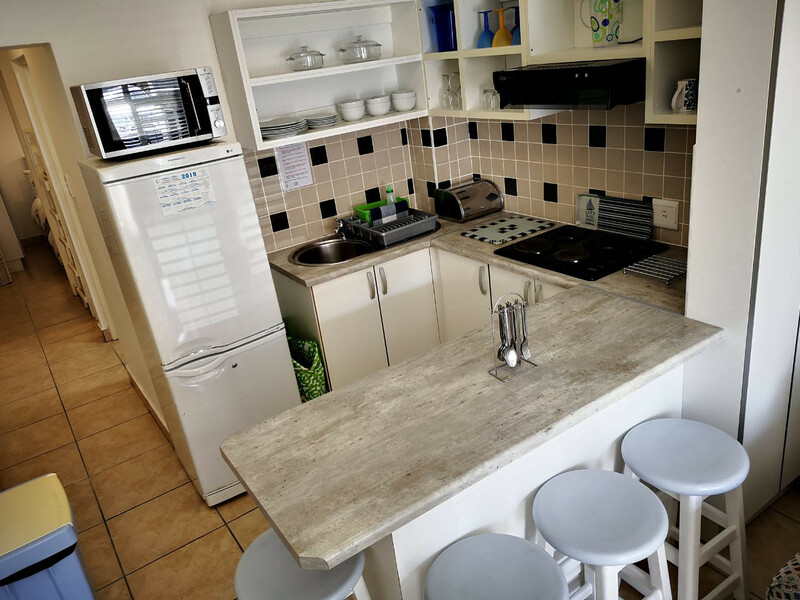 At Suidersee Apartment Block 2 you will find 10 beautifully furnished Self-Catering Apartments. 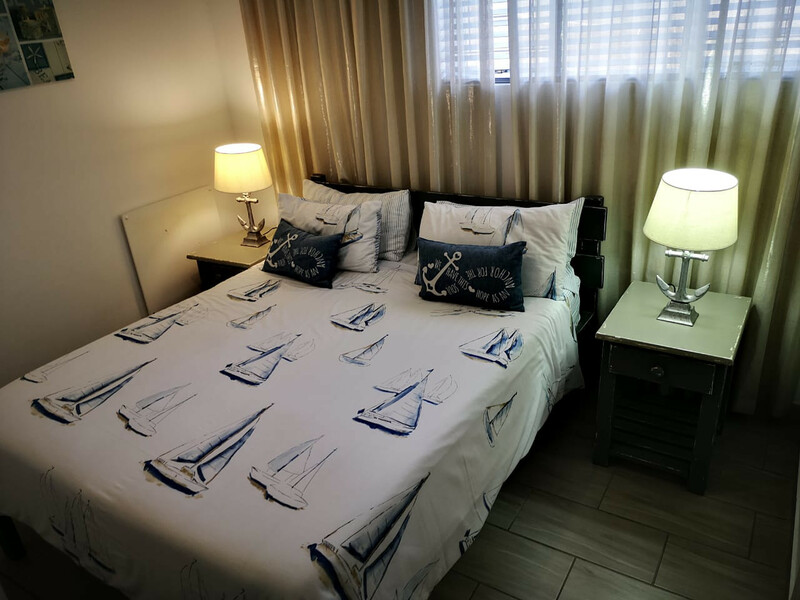 Our Apartments accommodate 2 persons in our smaller units , 4 persons in our 1 bedrooms apartment and 5-6 persons in out 2-3 bedrooms units. 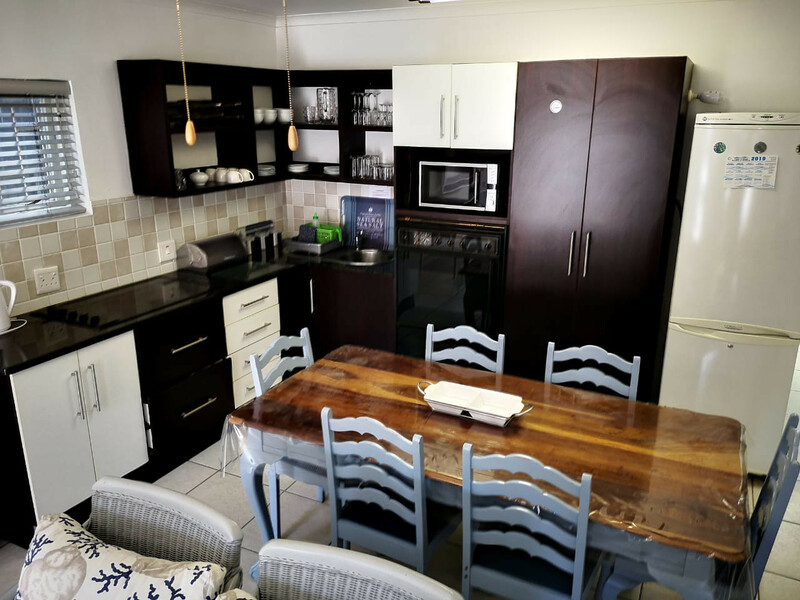 Each Apartment have TV with 15 DSTV channels , DVD player , private braai and shade parking . 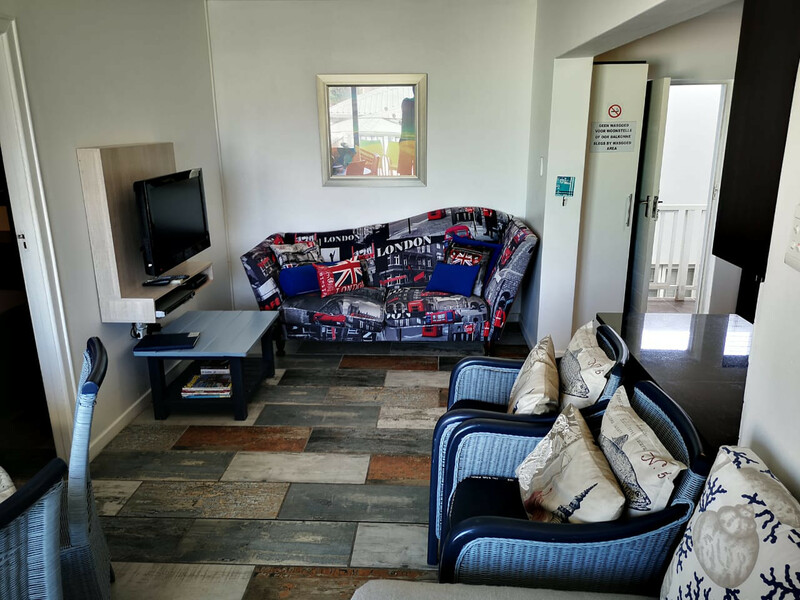 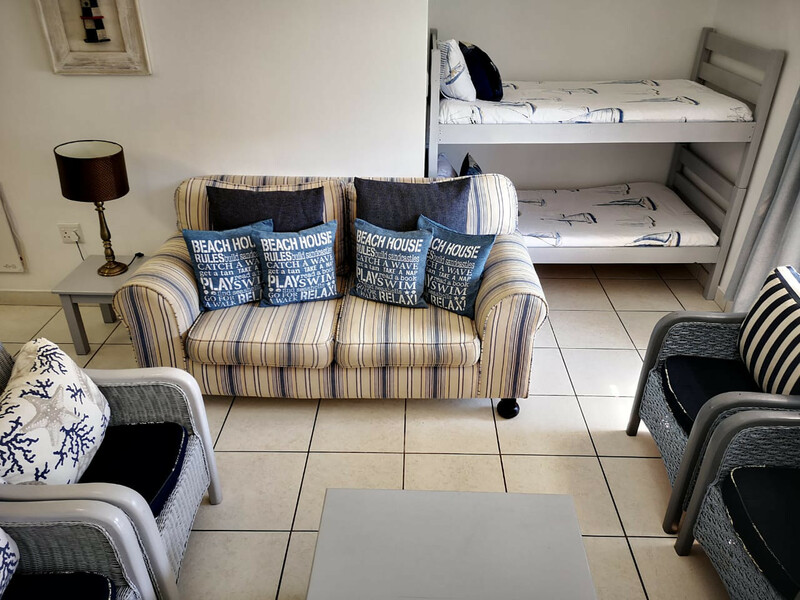 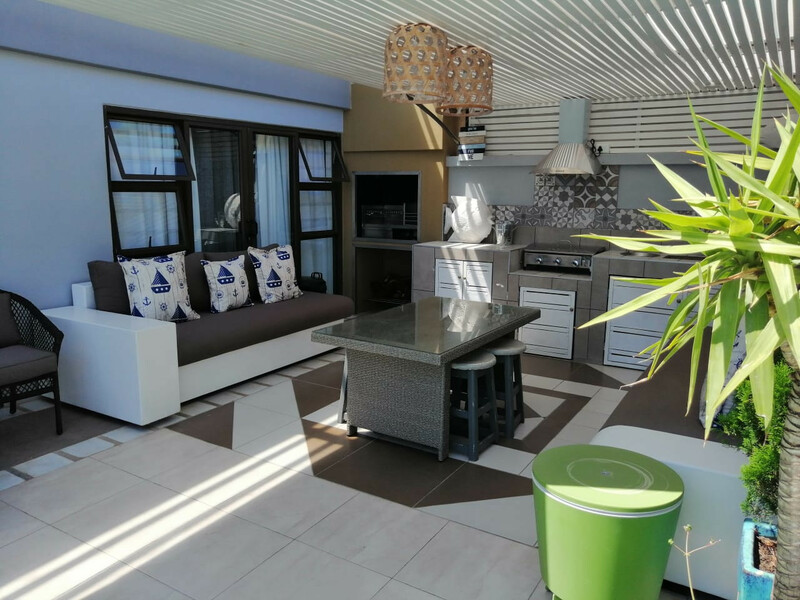 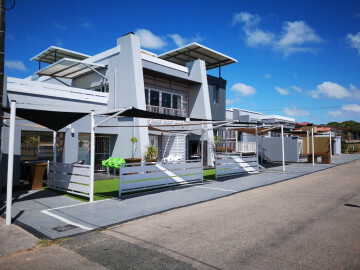 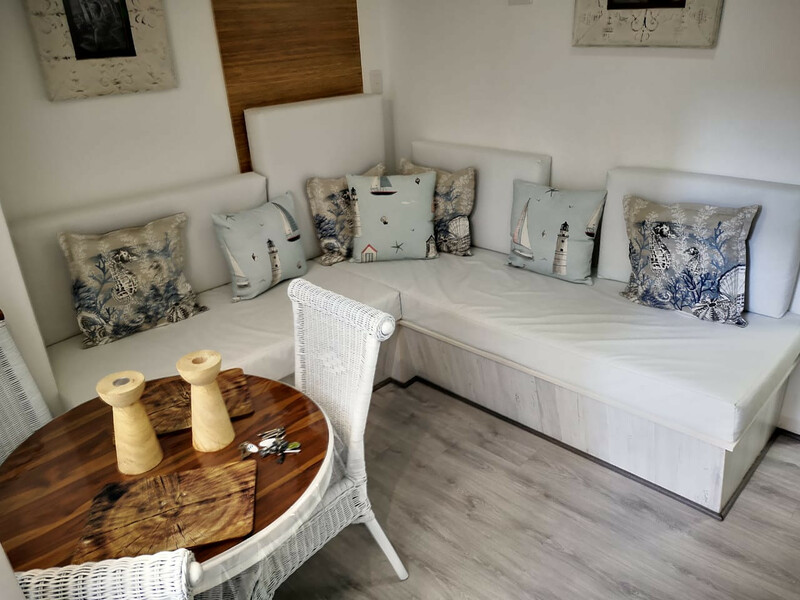 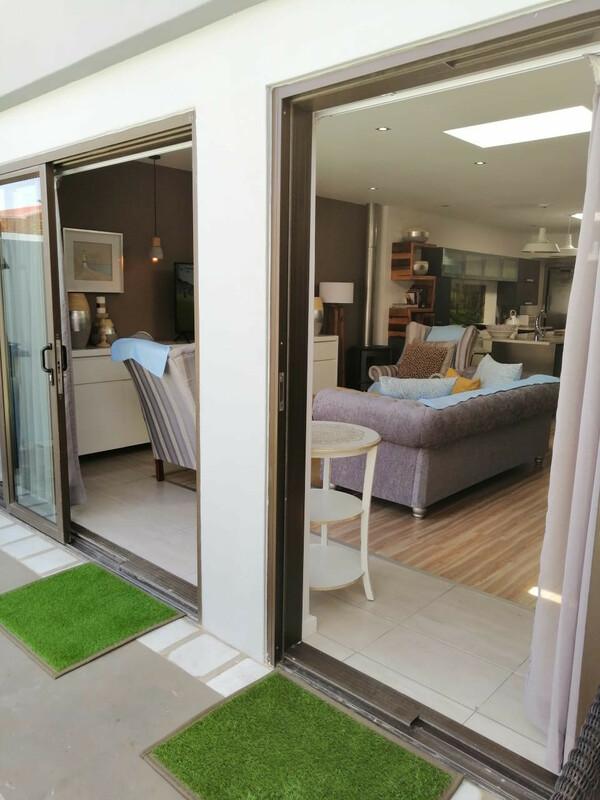 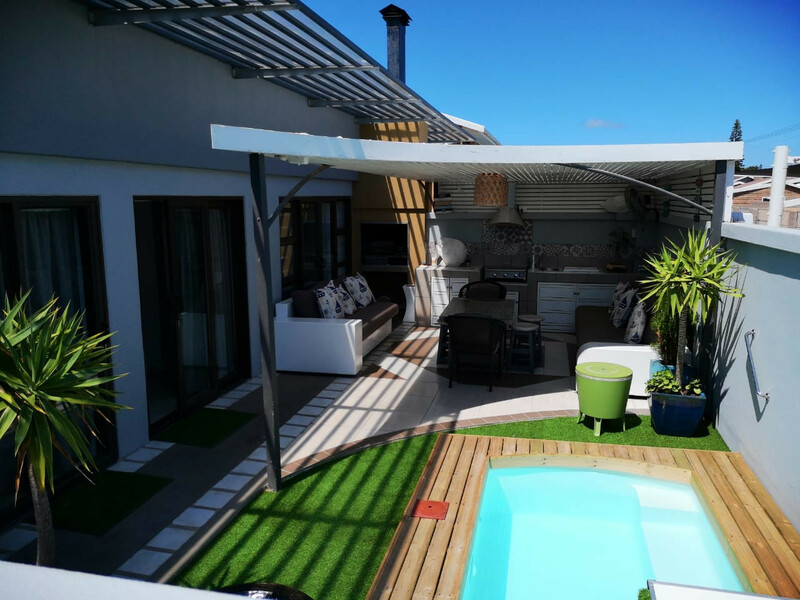 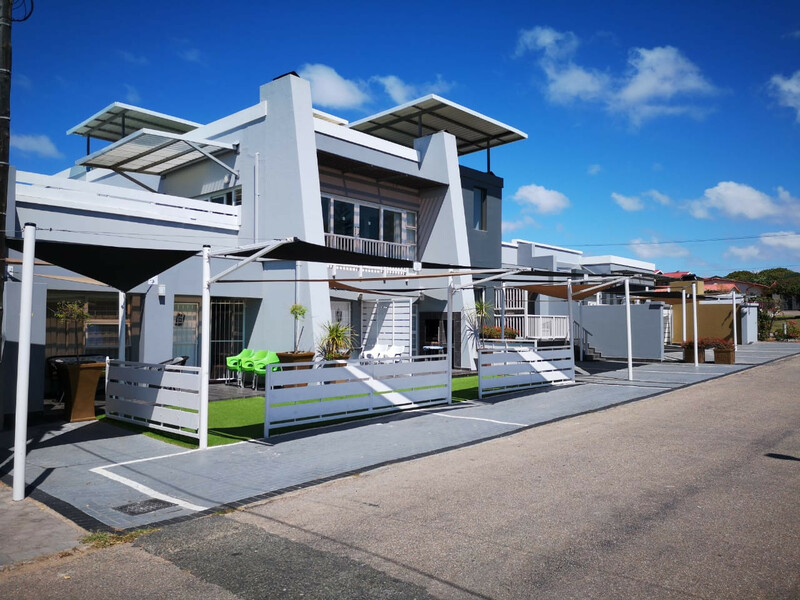 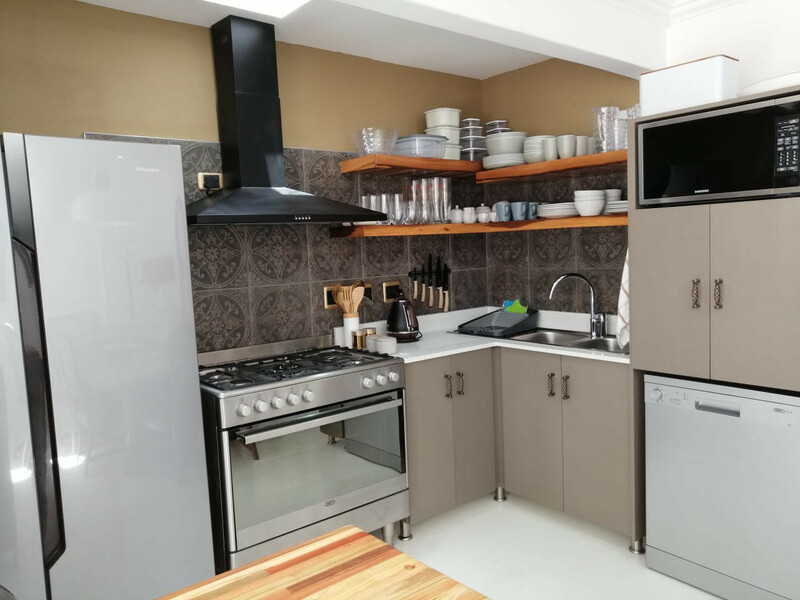 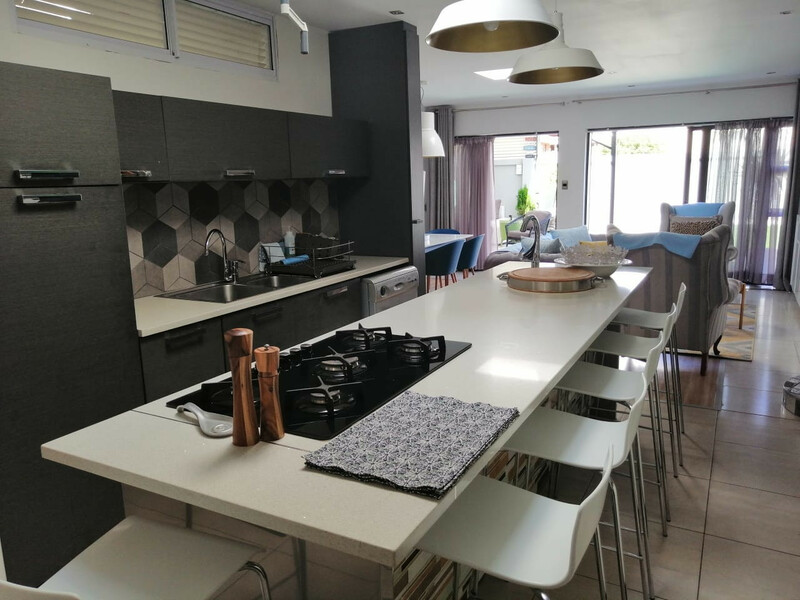 Suidersee Apartments 21 and 22 are our LUXURY units with Full DSTV , Air-con in the Main Bedroom , Dishwasher in the kitchen , under-roof outside braai as-well as a splash pool. 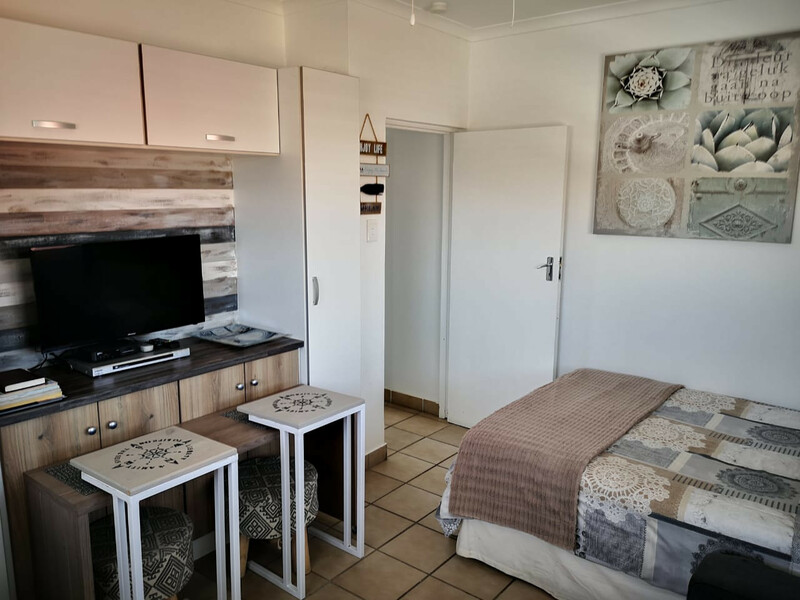 We are 150m from Hartenbos Main beach , ATKV See-Front Center with Restaurants , shops and Water Park.